We can work in partnership to create a party supply shopping list for our clients which can be communicated to staff or other sites to standardise ordering whether in a one site company or multi sites organisation. This achieves better cost control at site level or group level and also ensures that the party offering is the same from site to site or region to region. This allows easy monitoring between party supplies ordered in relation to parties held leading to better forecasting throughout the peak and off peak times of the year. 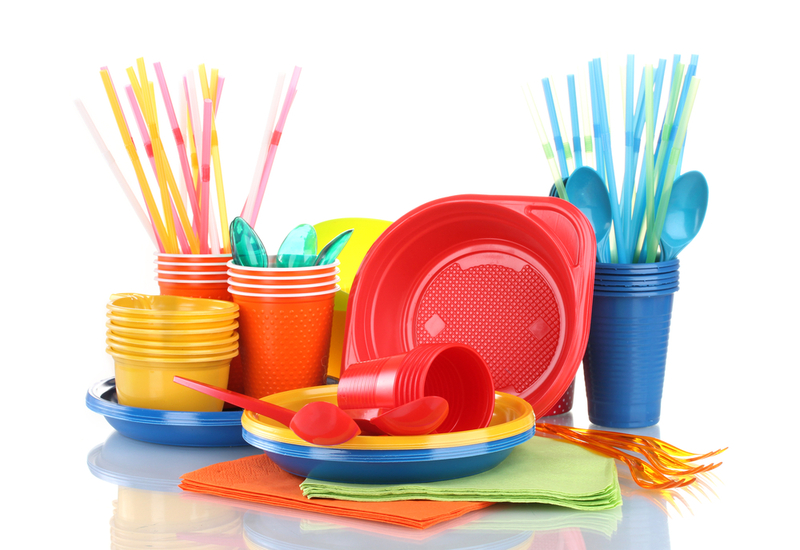 Your party supplies can be loaded onto your internal ordering systems so that the costs are pre agreed and all the sites and centres have to worry about is whether they have enough party supplies to use for their parties. Running successful profitable parties is the key and we can help to achieve this by creating party supplies and agreeing simple ordering procedures / order forms or whether our supplies are loaded onto your internal purchasing system.